Series of splashy Chanel perfume motifs in multiple sizes and colours. 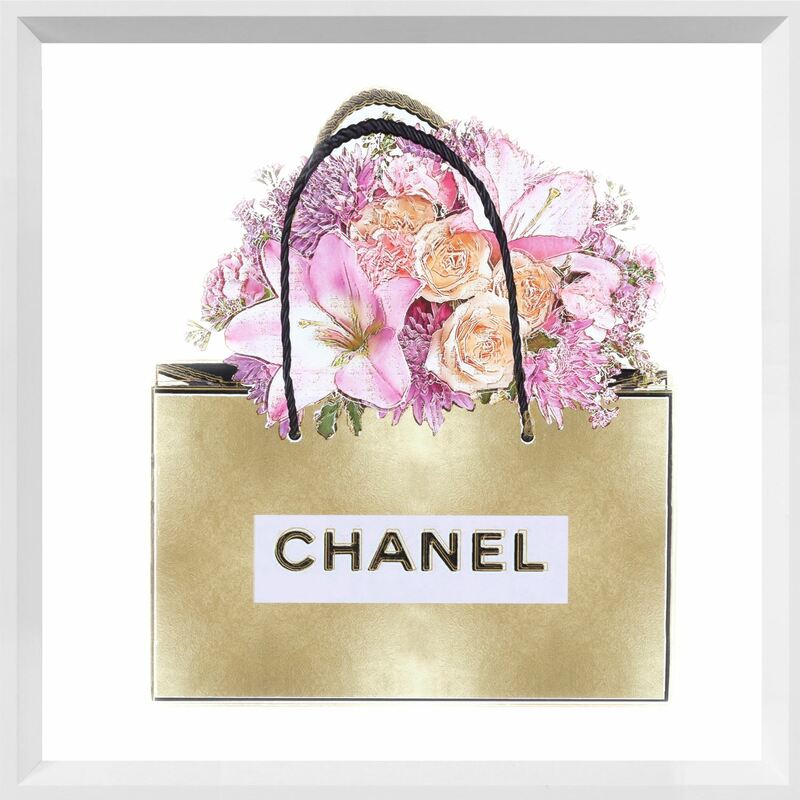 Not for Wallflowers are our new series of Chanel perfume motifs. Who doesn't need a big bottle of the worlds most luxurious perfume? For the femme fatal in us all we have 29 playful Chanel images in soft blush, gray, gold and black and white. Can you resist a whole wall’s worth? Perfectly framed in clean white angled profile.